Doesn't every good girl want to tame the bad boy? Ayden Cross is a good Southern girl, from the tips of her cowboy boots to the depths of her country music soul. 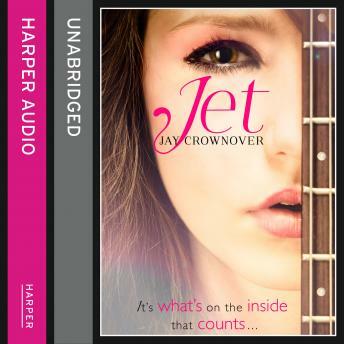 With a troubled childhood behind her, all she wants is a life laid out on the straight and narrow - and a bad boy like Jet is definitely not in the plan. So what happens when the bad boy picks you? Jet Keller is used to getting everything he wants - from a recording contract with his rock band, to groupies fawning over him every night. But when he meets Ayden, he realises that wanting someone isn't enough - can he convince her that need is bigger than want?